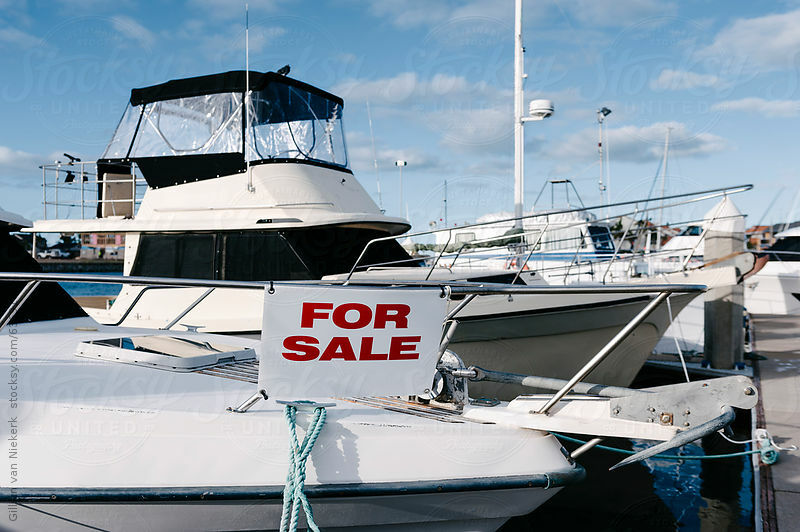 Is now the right time to sell your boat? You might think, “who is looking for a boat in the middle of winter?” But, you would be surprised! First of all, if you are boat shopping in a place like South Florida, there is no real end to the boating season. And, even if you live in a place where this is no time to take a boat out, it still might be a great time to buy, and take advantage of year end used boat sales. There is a classic rock song that goes, “to everything there is a season.” And just as that applies to a “time to every purpose, under heaven,” it is also relevant as to when it is the right time, or the wrong time to sell your yacht! Is There a Best Time, Or Worst Time to Sell Your Boat? Generally speaking, you would think that the best time to sell your boat is just before and through the beginning of the boating season, when you have a pool of interested and motivated buyers. 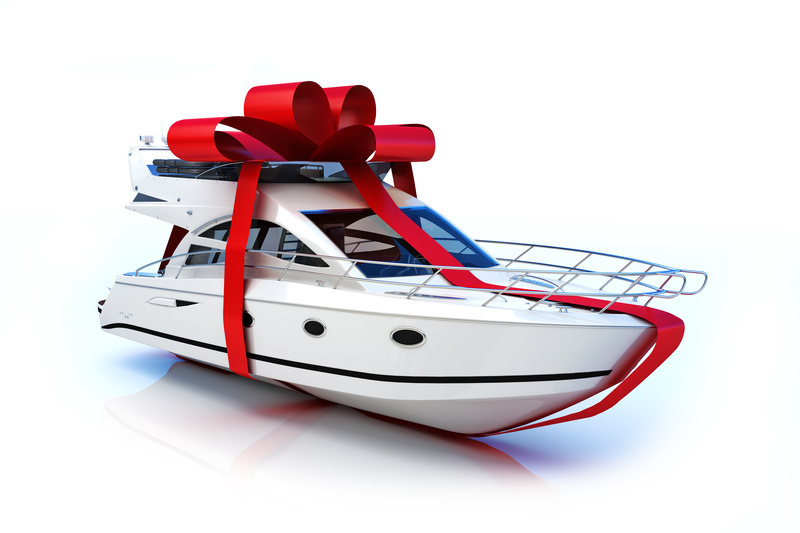 It is rare that you will get as much offered for your boat in an “off-season sale,” as during season. Statistics have borne this out. Analyzing sales over a period of years, statistically speaking, (adjusting for other market influences), the best “season” to sell your boat is between the months of February and June. This is because, particularly in between February and April, you have a glut of owners who are getting ready to pull their yachts out of storage/winterization and planning to use them for the boating season, and at the same time, you have boat buyers looking to get a vessel to use for the spring and summer. This creates a kind of perfect storm of basic supply and demand economics. You have lots of buyers looking for vessels, while at the same time, you have a lot of boat owners, who may not want to put their boats on the market because they desire to use the boat themselves during spring and summer. So, you have a huge demand with a shorter supply, and the closer spring nears, buyers are feeling more pressure to get a boat, with less to choose from. Therefore, if you put your boat on the market at this time, it is likely to sell that much quicker to maximize enjoyment for spring and summer. 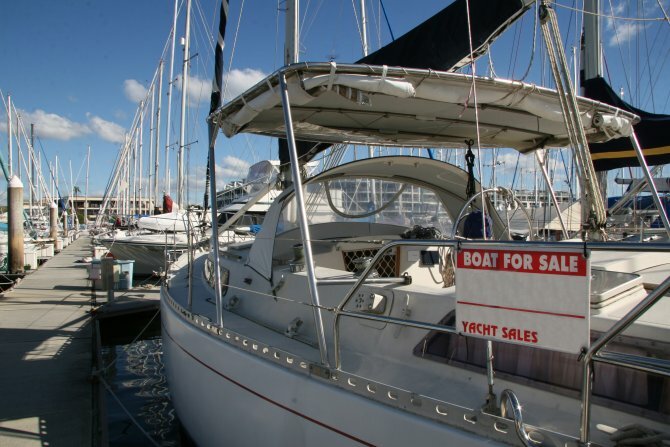 Is There a Worst Time To Sell Your Boat? Similarly, statistics show there is a “worst,” or at least, a less ideal time to sell your yacht, and that would be the months of July through November, with July traditionally being the worst month for boat sales. Simply put, summer is over, and people are not likely to shell out millions of dollars, for a luxury motor yacht they cannot use until a few months later. Of course, this is all quite a bit less true in areas such as South Florida, which pretty much have a boating season all year long! Even if you decide to sell your yacht at the best possible time relating to the season and the marketplace, there is still a lot you can do to make the process smoother and quicker. In my years in the business, I have seen both yacht owners and yacht brokers make the same stupid mistakes that can draw out the sales process. Here, in no particular order, are my “Top Five” tips for selling your motor yacht as quickly as possible. The right price – Of course you want to price your boat to sell, but how do you find the right listing price? First up, look on the internet for similar yachts, and see what they are selling for. Call those brokers, tell them you have a similar model, ask them what they would list it at, ask them why they think the boat listed hasn’t sold, is it the price? Then once you have done all your research, take a serious look at how much it is going to cost you every month that your boat does not sell, and come up with the lowest price that you are comfortable with. The big mistake I see a lot of owners make, is they over-price to allow for “haggling.” But, you will not have to negotiate if no one comes to see a boat that is priced too high! Exposure – In selling real estate they say it is “location, location, location.” In yachts, it is “exposure, exposure, exposure.” If you want your yacht to sell quickly, she has to be seen. Beyond advertising, making your yacht available to charter is an excellent way to introduce her to potential buyers. Declutter – Having some of your stuff around to make your boat look “lived-in” gives a bit of a human touch, but, minimize your personal gear and stuff on board. Empty closets and stowage areas will make the boat look more spacious. Upgrades – Upgrades are a tricky thing. Upgrading your boat’s interior amenities and systems to the latest styles or models, may not raise the total value of your boat. Upgrading may not even allow you to recoup the cost of the upgrade in the selling price. However, when you are competing with other boats on the market, upgrades can help your boat sell. Why are you selling? – This question will inevitably come up. Have a good answer. A potential buyer does not want to think that you are only selling for the money. You want to appeal to them emotionally. I suggest “lifestyle changes” are the best answer, such as “our kids are all on their own now, and we do not take family vacations any more,” or, “I need to do more corporate entertaining for my business, and need a larger vessel,” etc., etc. Have a professional marine survey – A professional marine survey of your boat before you sell will save you a lot of hassles. Any serious buyer is going to have a survey done. It is better you do one first, and find and fix any problems. Repairs that may cost only hundreds, could cost you thousands off of your selling price if they are found later on. Ultimately, a buyer takes a lot more than these 5 things into consideration before deciding to make an offer on a particular yacht. Whether it’s the layout, condition, location, or price — it really all comes down to one key element, VALUE. Think back to when you were looking to buy your boat. What affected your decision? What made you choose this boat over the others you looked at? Put yourself in the Buyer’s shoes!